Join if you are a "Friend of Gumbo123" ~ FOG! . . . . . . . . . . this is the only way to make your association known to the Kommunity since Gumbo "doesn't do friends". 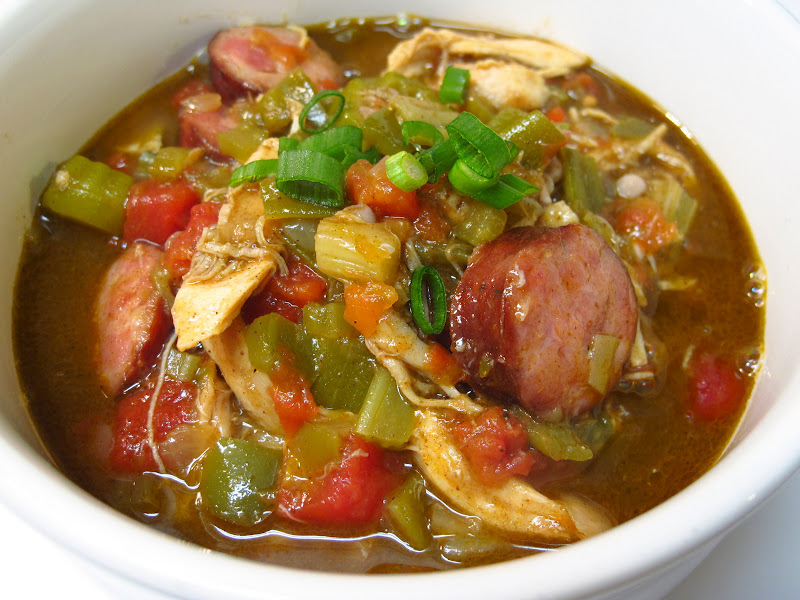 Or, if you just enjoy a savory bowl of Cajun style stew served over rice. Location: like DUH! in a low-hanging cloud . . . what part of FOG don't you understand? You need to be a member of FOG! to add comments! NOPE - - it's a boiled Atlantic blue crab from the Gulf of Mexico. 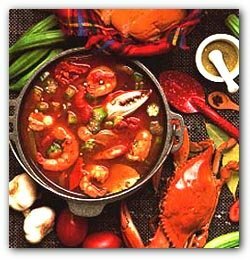 Seafood gumbo isn't really my favorite, but I picked this photo a long time ago to use as an avatar just because the bright red colors were easy to spot in scrolling down a list of comment posts. I never realized what exactly was on gumbo's profile pic until now when it shows a big picture. Is that a lobster claw on the side? why did I join this group just now? I found a picture of gumbo!!!!!!!!! Still can't believe I found it... haha. I Know Gumbos real name! Its Gumbo123!!! hahaha!! I actually, through some dumb luck on the vast expanses of the great Internet, also stumbled across Gumbo's real name and face. But like Sara, I will take it to the grave to honor his wishes to remain anonymous.